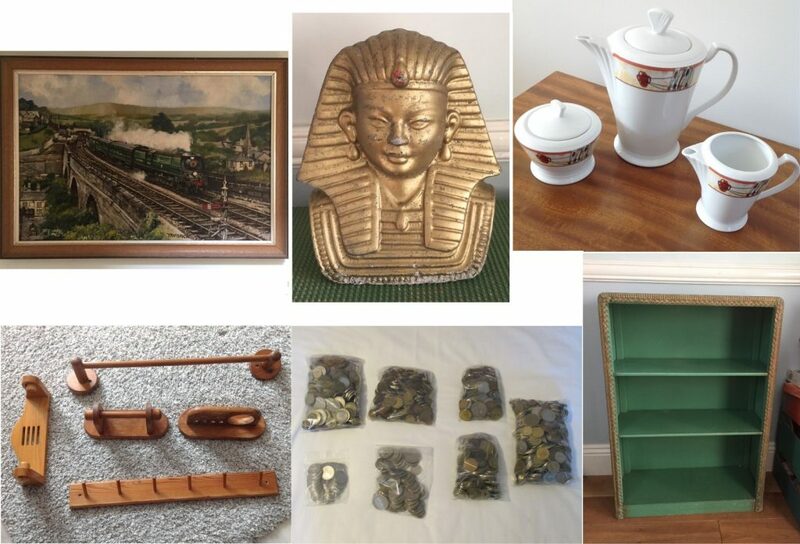 Another sample of the lots for auctions this Saturday at Badger Farm Community Centre. Viewing at 12:30. Auction at 2pm.